How much stress should NHS staff be expected to put up with? 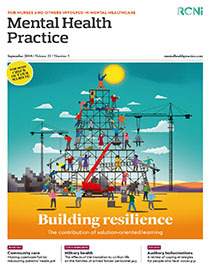 Building staff resilience is a worthy activity – who wouldn’t want mental health nurses and other healthcare staff to be equipped to deal with the stresses of the job? Share article: How much stress should NHS staff be expected to put up with?